Learn how to create your own bottled garden with simple tools and accessible materials. 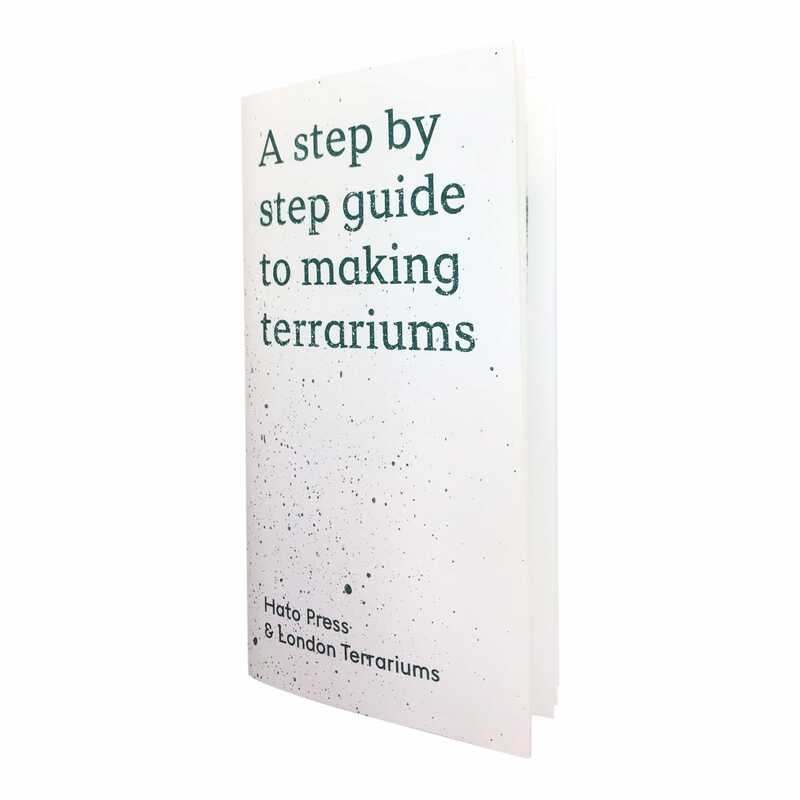 With a brief history on terrariums and care tips, this book is a practical guide for anyone wishing to engage with horticulture in an urban environment. London Terrariums in London, United Kingdom.